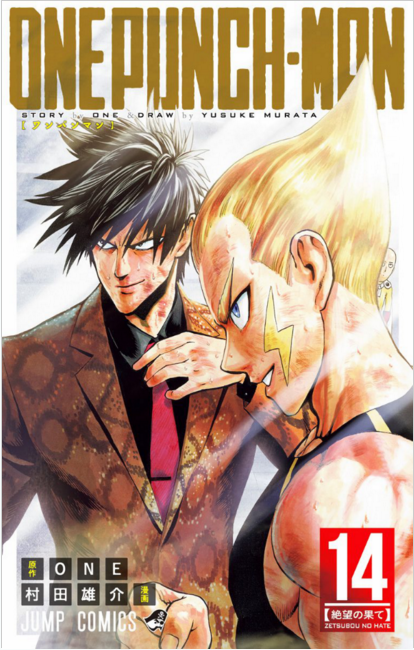 Just read One Punch Man Vol.12 which was good. I like the way they are juxtaposing the fighting going on in the tournament with the fighting going on in the city. One dramatic double splash-page had me laughing like a drain, i will just say it features Saitama in a 'private' moment . . .
Now i'm gonna read Wolfsmund Vols 7 & 8, which will finish the series. i will just say it features Saitama in a 'private' moment . . .
That was hilarious ! Love it so much when a new volume is released, but like @bryce_r mentioned on the last page, the 6-12 month wait for the next volume is brutal. 6-12 month wait for the next volume is brutal. Great news, as I was somehow under the impression that One Punch Man ended with Vol.12. OPM is the only current title I follow along Kimi ni Todoke, as I find it really hard to get into long running manga series. ONE's other books looks fun too, hope they get translated soon ! Pick up this original 1968 "Gamma 3 Space Division" manga. Gamma 3 is better known in the U.S. as Green Slime. 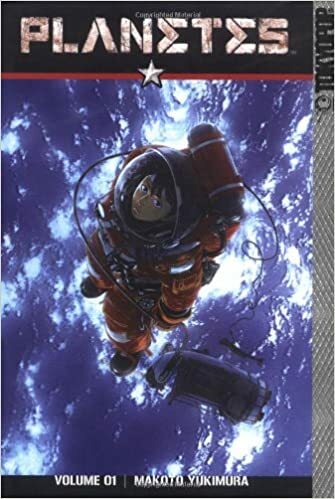 The manga is a simplified story of the film. Kerk1, paulk, Alebrije and 9 others like this. I love it when they print 1 colour work in a nice vibrant colour, rather than boring old greyscale. Atsushi Kaneko used that technique in his Bambi and her Pink Gun books, and it looks so cool. Is it purple all the way through, or are the chapters in different colours? I just saw on Amazon that Seven Seas Entertainment are releasing the classic Devilman series in hardcover in April 2018. I actually caved and read the whole thing on the internet about a month back but I'll be picking this up. They are also releasing Cutie Honey and Classic Captain Harlock. Anyone see this Kickstarter for Wonder 3 Revisited and Even More of Osamu Tezuka’s Works . Pretty damn cool. Been wanting this for a LONG time! Ambassador Magma too. Had (still have) the JP Manga as a kid, but couldn't read it. Has anyone read No Longer Human? I've been hunting the series for awhile but prices are so high for the 3 volume series. Yeah, I guess. I haven't read many manga, so don't really have anything to compare it to. But it was fun. I lent it to my nephew - if I get it back from him, I'll pass it along to you! 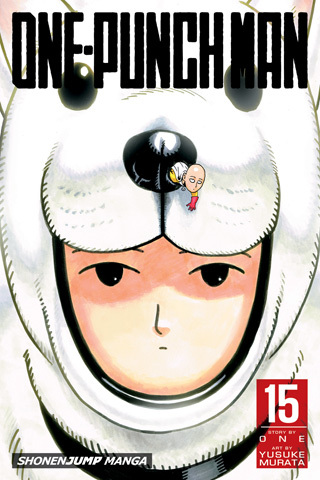 Viz translation of One Punch Man #13 is out and its great. £6.99 spent on a half hour read, and its worth every penny. OPM is my favourite current Manga, and at a nice price point which is cool. Some Manga I'd like to read is £10+ per book so it makes me less likely to dive in and start buying a big series . . . . Anyone read My Hero Academia? It looks pretty good. OPM is also my favorite current manga! My Hero is pretty good. Entertaining for sure. I’m all caught up on the translated versions. I just finished reading the first volume of The Golden Kamuy which is excellent! I think it has potential to be the next big thing with the Anime starting soon. That's an amazing manga full of perversion, one of my favorite and I recommend you "I would like to be killed by a high school girl" (I don't know if it's edited in english yet) and all the Usamaru Furuya's manga in general (most are edited in France). 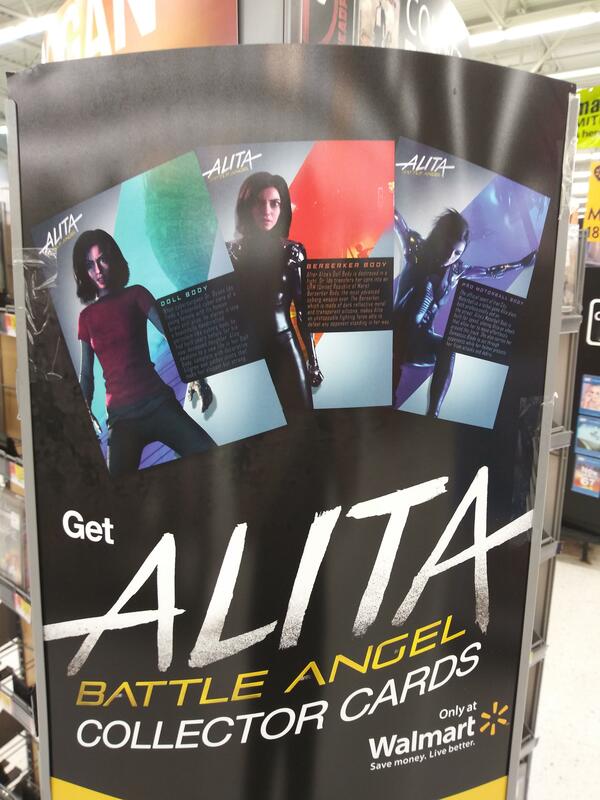 Saw a promo add at Wal-Mart for the new Manga adapted Alita movie while I was getting off of work. Decided to take a screen shot. Looking forward to the movie adaption definitely. I think I'm probably going to pick up the omnibus on my upcoming paycheck as well. I think the movies got me more interested to read the book than usually the opposite way around. Vinland saga is great. I never wanted to read it because the covers didn't grab me..but the content? Superb. Whats kind of story would it be? Adventure King "Frankenstein vs the underground kaiju Baragon" manga. This original manga was released in September 1965. It was a supplement that came with Adventure King magazine. Written by Kaoru Mabuchi (pseudonym Takeshi Kimura) and art by Asakazu Arikawa. It was republished by Kodansha as part of "All Godzilla Movies DVD Collector's BOX Vol. 20: Frankenstein Conquers the World" on April 18, 2017. TattooDougHardy and The Moog like this. I popped into my local Forbidden Planet to buy the newest One Punch Man (Vol.15) but ended up buying a very nice hardback as well. English translation of the original Devilman, which I started reading immediately. Its a great book, i dont know how many volumes are planned, but i'm hooked. The publishers are called 'Seven Seas Entertainment'. 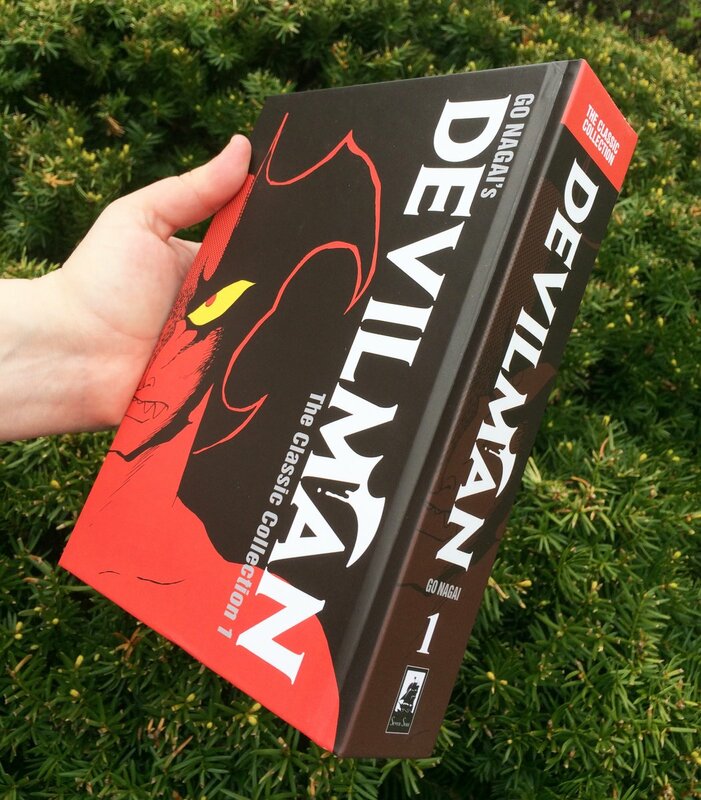 Edit: The Devilman is two volumes, and they're also publishing Captain Harlock in the same hardback format. Phew, just take my money! I can't resist either of them. Heard many good things about it over the years, but never checked it out. I see Dark Horse will be releasing a deluxe oversized hardback of it soon. That's the trouble with Manga, so much good stuff but i can't afford it all. I just ordered Devilman Vol. 2 and suspect i wont be able to resist Captain Harlock, now I know the English version is being published. I would also like to read 'Fire Punch' at some point. Vinland Saga is fantastic! A very "not your average" scenario or setting for a manga which I think is one reason I loved it so much. This also just makes me realize how many more books I have yet to finish. Ugh.